Anything he wanted to do as President of Basketball Operations for the Los Angeles Lakers, he had the power to do. Fire the coach. Trade any player. 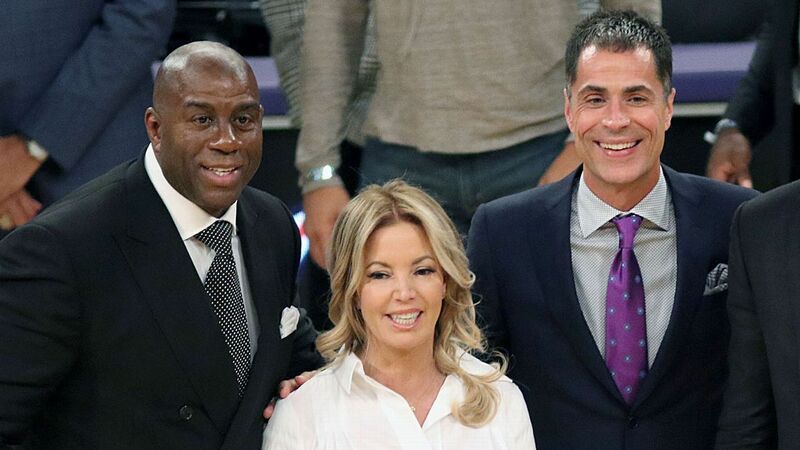 Lakers owner Jeanie Buss told him that repeatedly.But the only thing he really wanted was to go back to being Magic Johnson. Being president of basketball operations for the Lakers is hard. Really, really hard. And Magic Johnson never figured out how to be Magic Johnson in that role so he abruptly quit Tuesday night. 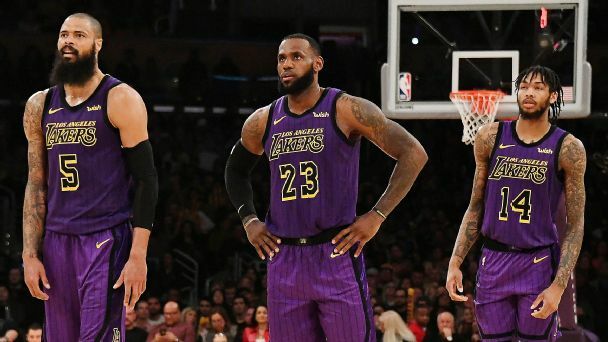 Johnson enumerated all sorts of unsavory things about the job during an hour-long media session that spilled out into the hallways and corridors of Staples Center before the Lakers' final game of the season. "The fines and the tampering and the this and the that, I can't help young men who want me to help them, or I can't tweet out. Like Russell Westbrook, that was a great feat the other day. I couldn't even tweet it out to say hey congratulations. If I had did that, everyone would have said he's tampering. I don't like that. I like to be free." "She gave me the power, that is the same page. I could have done anything I wanted to, tomorrow. But I decided to step down," he said. Magic Johnson stared death in the face when he was diagnosed with the HIV virus in 1991 and decided he was going to beat it. And he did. So then he decided that whatever was left of his life, he was going to spend exactly as he wanted to. As he said, "I got a great life. Damn, I got a great life outside of this. What the ff ... what am I doing? I got a beautiful life. I'm going back to that beautiful life. I'm looking forward to it."